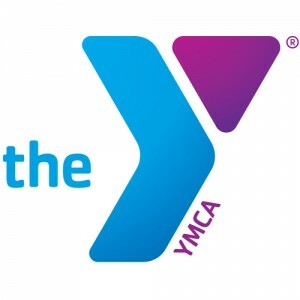 We’d like to extend a big thank you to the William-Emslie Family YMCA Summer Camp for their cooperation with the NYGMS photographers at Picture Day this past week. You’re not going to want to miss out on the beautiful photos that we have commemorating your child’s summer. For parents with more than one child, please check out separately. Thanks again to the YMCA for a successful picture day!